Liquidambar styraciflua of the Family Hammamelidaceae. Sweet gum, red gum, sap gum, alligator-tree, alligator wood, hazel pine, incense tree, liquidambar, satin walnut, star-leaved gum. Average height is 100 to 120 feet, but some grow to 140 feet with trunks 4 to 5 feet wide. Average weight is 37 pounds per cubic foot. Wood dries rapidly with tendency to warp and twist. Wood can have high shrinkage. Heartwood is considered moderately hard, stiff and heavy with a low steam bending classification. Wood works easily with hand and machine tools. It nails, screws and glues well and can be stained easily. American sweet gum trees are important sources of lumber and veneer in the United States but the heartwood and sapwood are marketed separately. Usually the heartwood is sold as red gum while the less commercially valuable sapwood is called sap gum. Red gum and sap gum are not strong enough for use as a structural timber, according to Donald Culross Peattie in his book A Natural History of Trees of Eastern and Central North America. 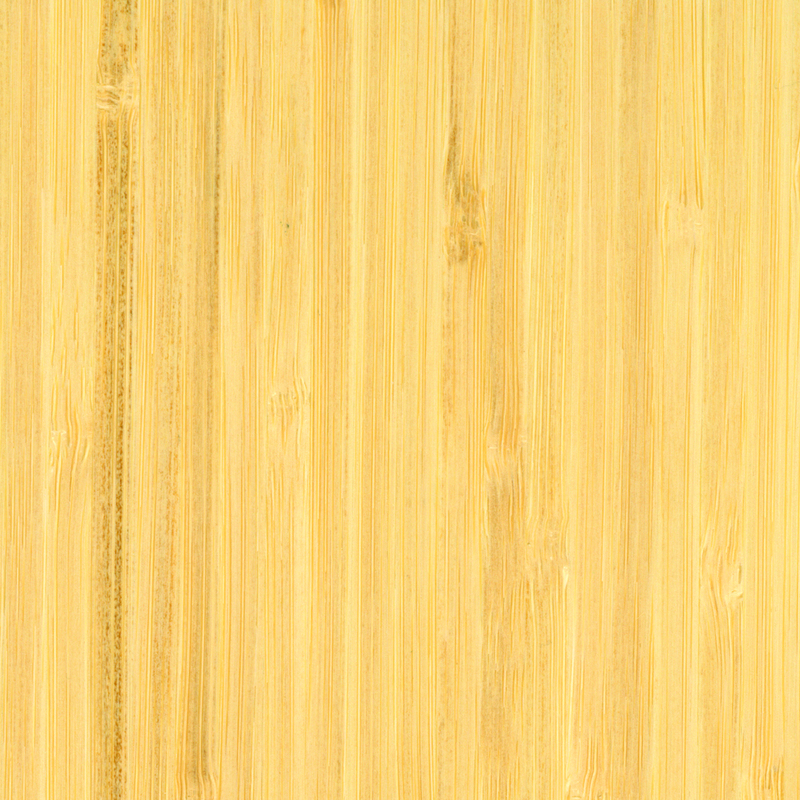 Instead, red gum and sap gum are popular choices for a variety of uses such as wall paneling, cabinetry and furniture, fruit boxes, doors, millwork, strips and mouldings, turnings, flooring, crafting material, barrels and rail ties. It is used in solid lumber as well as veneer form, and sweet gum is a favorite of marquetry artists, according to Albert Constantine Jr. in the book Know Your Woods. The heartwood has a reddish brown color, often with dark streaks and usually highly figured. Wood from red gum is moderately heavy and hard. 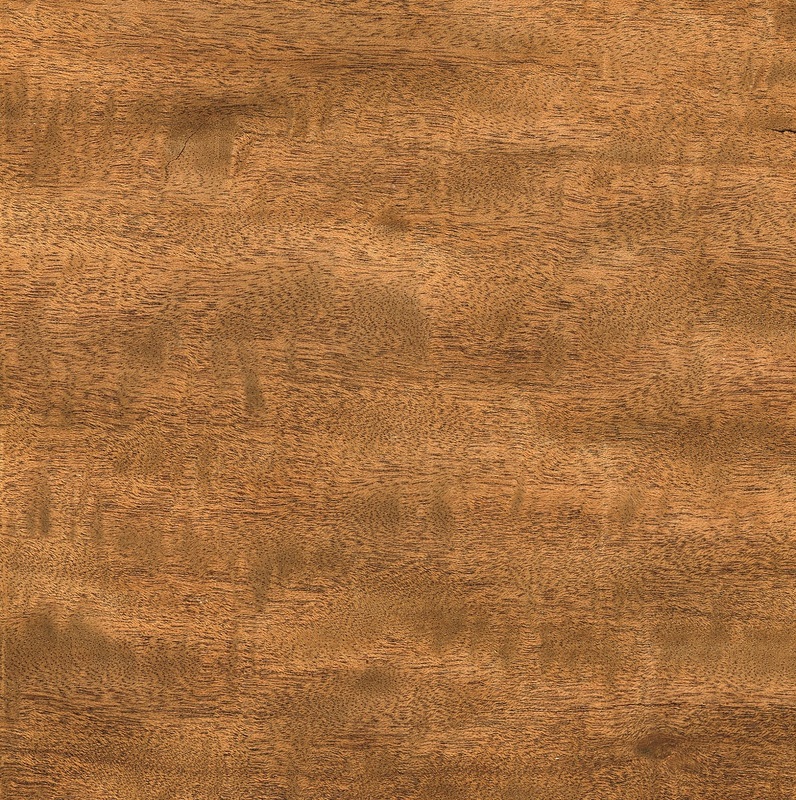 The sapwood, meanwhile, is pinkish-white in color and is often stained blue with sap stains. Its pattern is much more muted than heartwood's, and lumber experts sometimes describe it as "watery." Peattie and other wood experts report that the wood is easily finished to a high polish and can be stained to look like a variety of "even nobler woods," including mahogany, rosewood and even Circassian walnut. The book The Illustrated Encyclopedia of Trees, Timbers and Forests of the World, by Herbert Edlin and Maurice Nimmo, explains the name sweet gum. "Sweet gums are so called because they exude a fragrant yellow resinous gum." The tree is known by a wide variety of names, among them alligator-tree and alligator wood (probably a reference to the warty knobs on the tree's bark), incense tree and liquidambar. B. J. Rendle, in the book World Timbers of North and South America, writes, "Before the second world war, the heartwood was known in Britain as satin walnut and the sapwood as hazel pine." The satin walnut was especially popular for use in furniture. Peattie, on the other hand, writes that it wasn't until the last half of the last century that red gum got its due as a fine furniture wood. Technology is the key because it solved problems of dealing with the heartwood, which has a natural tendency to warp. "Through the use of modern scientific drying methods, sweet gum's seasoning difficulties have been largely overcome," Peattie writes. The wood first considered fit only for crates and boxes is now in demand for much finer applications. The best known and most widely planted sweet gums include American sweet gum, Liquidambar styraciflua; Oriental sweet gum (Liquidambar orientalis), which is native to Asia Minor; and Chinese sweet gum (Liquidambar formosana). According to The Illustrated Encyclopedia of Trees, Timbers and Forests of the World, a resin gum used for perfumes and medicines originated from American sweet gum, but in recent years most of it has come from the oriental species. In the United States, sweet gum ranges from Connecticut south to Florida, and west to Illinois, Oklahoma and Eastern Texas, as well as in Mexico and Guatemala. The tree has been planted in the Western United States and seems to thrive in areas near water.